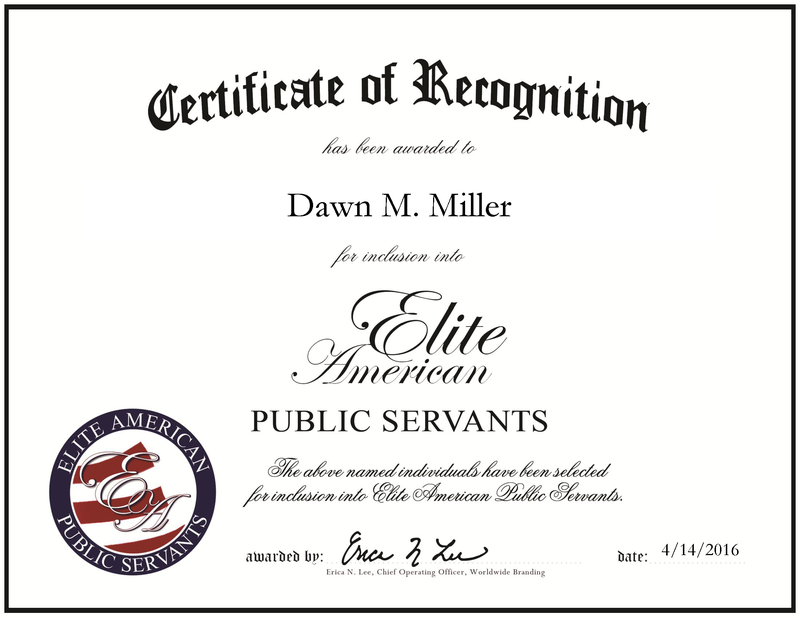 Fort Myers, FL, April 14, 2016, Dawn Miller, Permit Coordinator for the City of Fort Myers, has been recognized by Elite American Public Servants for her dedication, achievements and leadership in construction inspection. Backed by more than 23 years working in the public sector, Ms. Miller brings with her an expertise in all aspects of plan review for single-family homes, fences and driveways. In her role with the city of Fort Myers, she takes the lead on coordinating inspectors, contractors and engineers in reviewing drawings, while also creating road-closure maps for special events. Ms. Miller became involved in her profession after working as a contractor with Lowe’s Home Improvement and Builders Square. She spent 11 years with Lowe’s and another year pulling permits for multiple contractors in the area. This experience made it a natural progression to work for the city and learn more about the systems that keep the city moving. Ms. Miller is certified in drafting and design as accredited by the Lee County Vocational Technical Institute. She holds three associate’s degrees from Edison Community College in drafting and design (2013), business (2005) and accounting (1998). 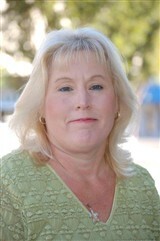 When asked of her success in her career, Ms. Miller credits her ability and eagerness to always learn new things. Looking ahead, she intends to pursue a bachelor’s degree in engineering so that she may become a staff engineer. This entry was posted in Government Agency and tagged construction, contractor, design, drafting, engineering, inspection, permit coordinator. Bookmark the permalink.